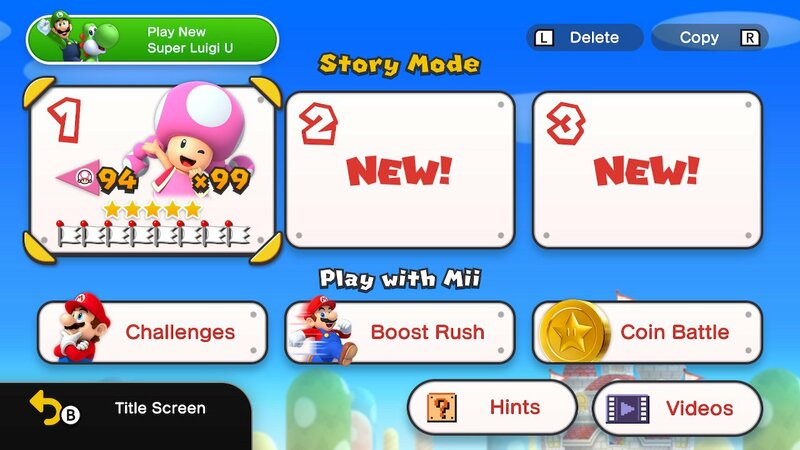 In other news, I finished New Super Mario Bros. U Deluxe, again. 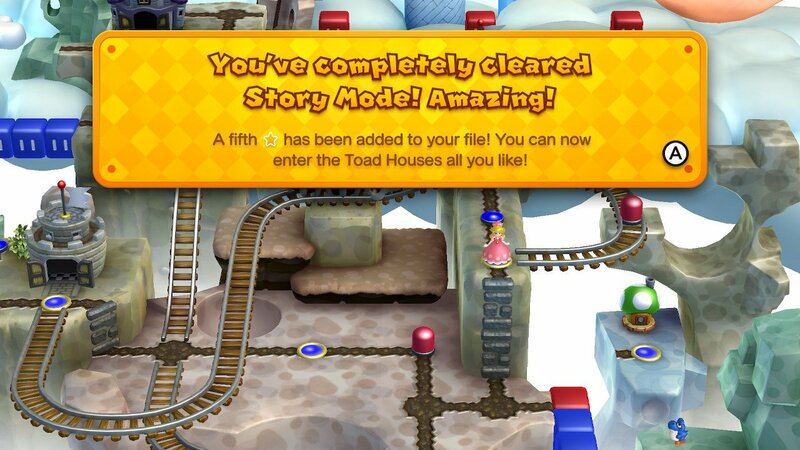 Oh but you know, it had that New Toadette Mode feature, just like in DKC: Tropical Freeze. Also heard that Starlink game bombed in sales, so I decided to buy it for some reason. Uhh, I'm not entirely sure why the digital version costs $80. 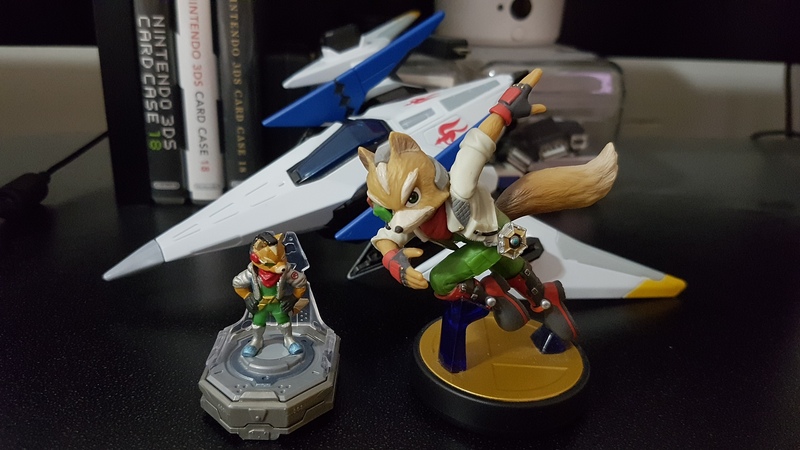 The physical starter pack only costed $60, plus you get the Arwing and the laughably tiny Fox McCloud, the amiibo pretty much towers over it.